The upgrade of the fire detection system in the Sunshine Coast Regional Council Eddie Devere and Fred Murray buildings Nambour as subcontractors to FIREVAC. The electrical, data and fire detection system for the construction of the Mountain Creek Tavern, builder Hedley Constructions. The electrical for a complex of seven town houses, 10-12 Kawanna St, Mudjimba, builder McCullagh Constructions QLD. 10×2 Bedroom Housing Commission Units Stringybark Road Buderim, builder Anderson Building Group. Electrical and Data install at 8-10 Maud St Maroochydore for the Sunshine Coast Regional Council. 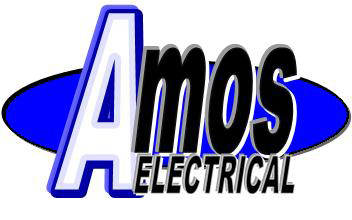 Electrical and Data alterations and additions at The Sunshine Coast Daily (APN) Maroochydore, Project Coordinator BizFurn Express. Electrical and Data fitout for YOUI Insurance 300 point call centre at Maroochydore. Project Coordinator BizFurn Express. Electrical, Data and Nurse Call for new Cardiac Cath Lab at Buderim Private Hospital, builder EVAN HARCH. Upgrade of the Car park lighting Sundowner Hotel Caboolture, builder Hedley Constructions. 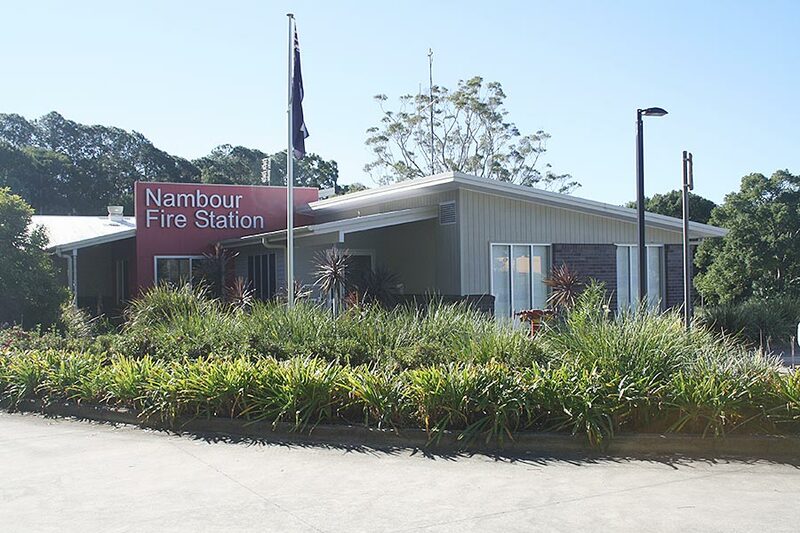 Electrical and Data for the new Nambour Fire Station Bli Bli Road Nambour, builder Anderson Building Group. 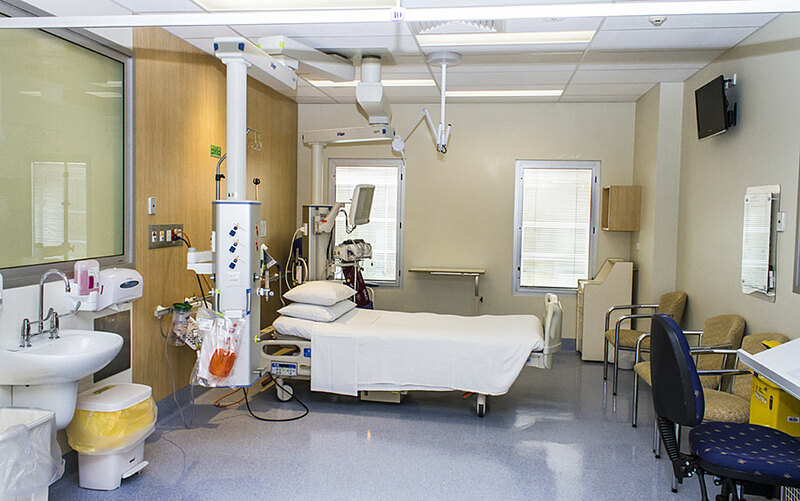 Electrical, Data and Nurse Call for new Rehabilitation Ward 3A at Buderim Private Hospital, builder Walton Construction QLD. Upgrade of the SEDCO Nurse Call System in the Surgical and Medical Wards at the Nambour Selangor Private Hospital. 6×2 Bedroom Housing Commission Units Gympie Street North, Landsborough, builder Anderson Building Group. Electrical and Data fitout for YOUI Insurance 600 point call centre at Birtinya. Project Coordinator BizFurn Express. Electrical, Data and Nurse Call for new Maternity Ward 1A at Buderim Private Hospital, builder Walton Construction QLD. Nurse Call for new Mental Health Ward at Buderim Private Hospital, builder Hutchinson Builders. 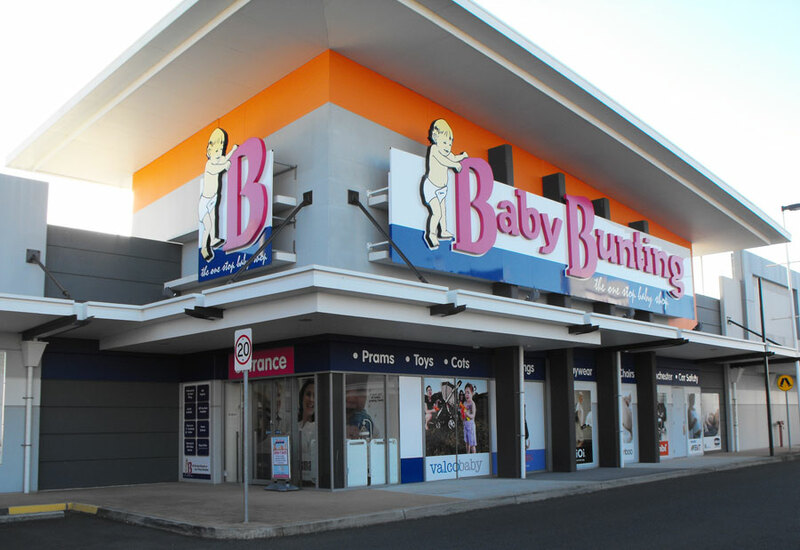 BABY BUNTING store fit out Kawana and Fortitude Valley Brisbane. TE Connectivity KRONE Cat6 Data Installation and Certification UQ Veterinary Hospital Dayboro. Electrical, Data and Nurse Call for the expansion of the Cardiac Care Unit/ Intensive Care Unit at Buderim Private Hospital, builder Hutchinson Builders. TE Connectivity KRONE Cat 6 Data Upgrades at the Nambour TAFE. Upgrades of the Fire Detection and EVAC Systems at the Nambour TAFE as a subcontractor to Johnson Controls. Upgrade of the Main Switchboard for the Sunshine Coast Airport Commercial Precinct. 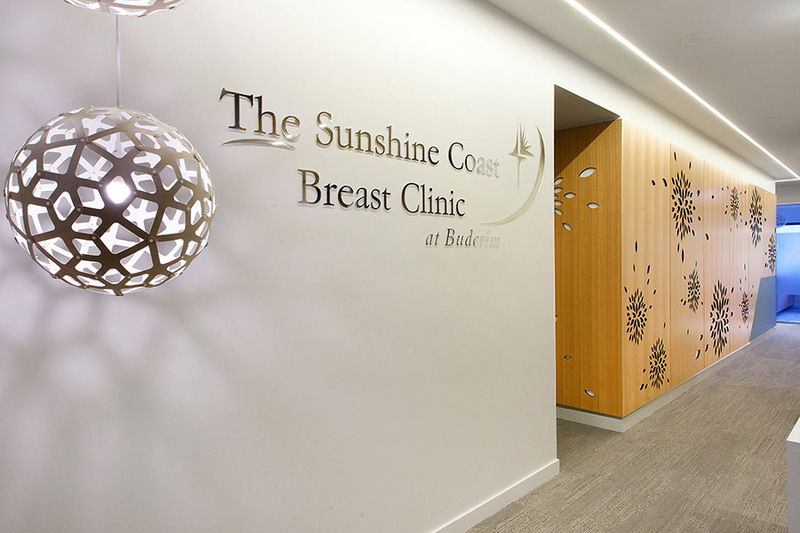 TE Connectivity AMP Cat6A Data Installation and Certification – Cardiology Suite Sunshine Coast University Private Hospital. Electrical and Data fit out, including TE Connectivity KRONE Certification for 300 point expansion of YOUI Insurance call centre at Birtinya. Upgrade of Sub mains and Distribution Board for new welding bays at East Coast TAFE, Gympie Campus. Upgrade of the consumer mains, main switchboard and distribution board at BUSLINK Maroochydore. Electrical, TE Connectivity KRONE Cat 6 Data and Nurse Call for the Breast Clinic at Buderim Private Hospital, builder Hutchinson Builders. TE Connectivity KRONE Cat6 Data 190 point install for Wireless Access Points and; Communications Rack Remediation at Buderim Private Hospital. Project Manager, Bridgepoint Communications. Buderim Private Hospital – Network Upgrade and Communication Room establishment, Uniting Care Health. Mooloolaba TAFE Block B Refurbishment, builder MIDSON Constructions. 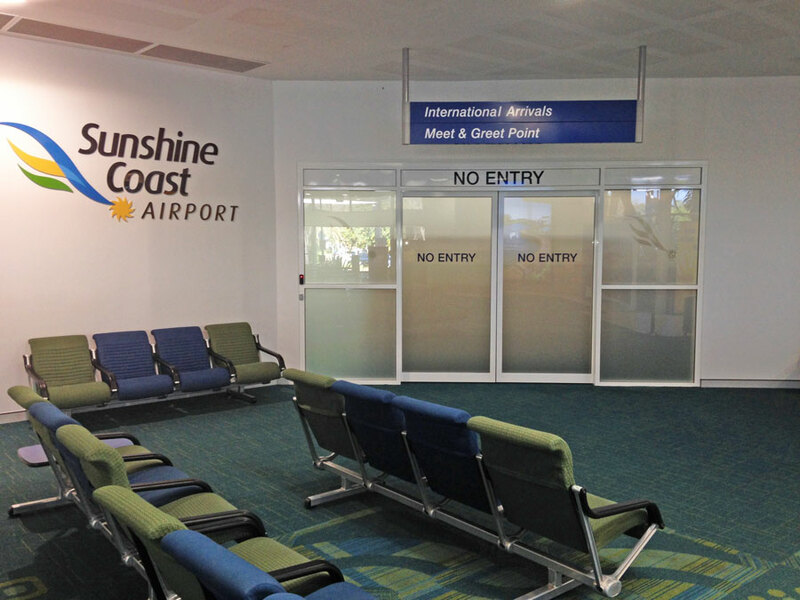 Sunshine Coast Airport Terminal Upgrade – International and Screening Area, Builder KANE Constructions.